Bauma China 2016—China International Construction Machinery and Equipment Expo is coming to an end today. 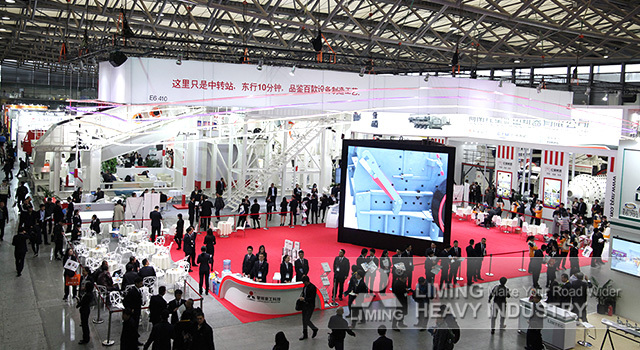 In the Bauma China exhibition E6 Hall, because of the unique booth, Liming Heavy Industry attracted a lot of attention of visitors from both at home and abroad. Many customers consulted our equipment. 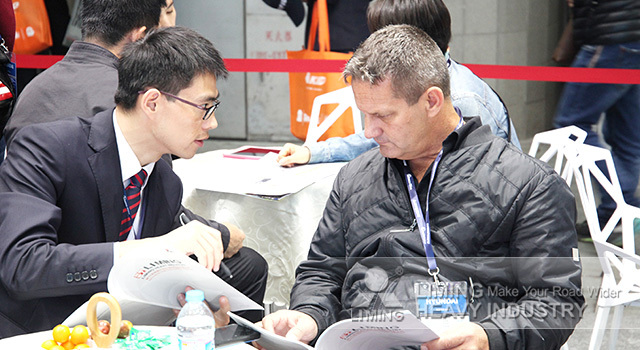 Our manager is patient to explain the stone and ore crushing equipment to customers. 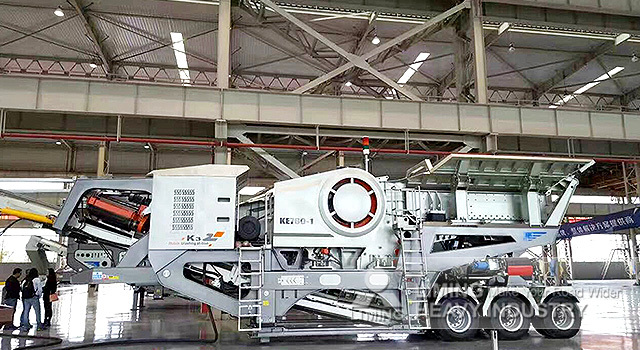 As the star product, the K series mobile crushing plant is favored by many customers. Some customers expressed their intention to cooperate with Liming Heavy Industry for a long time. Liming Heavy Industry look forward to servicing more customers!